Polymax 2000gsm ground protect mesh, green, 2m x 14mm Thk 1001767 20 2000 14 Green 2000 Not available online - Please call for details. 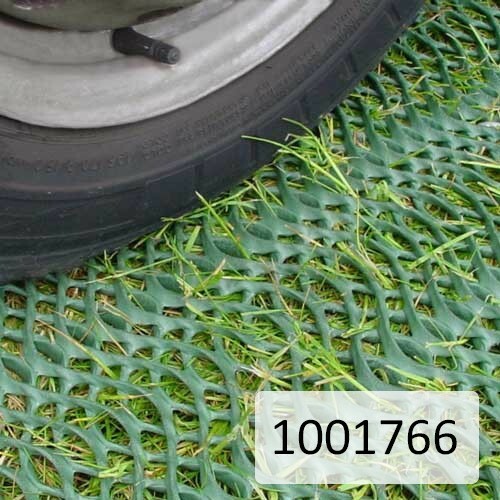 Polymax Grass Reinforcement Mesh is a black or green, lightweight polyethylene mesh which is completely recyclable. 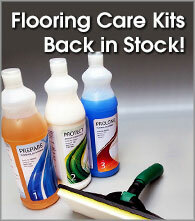 Supplied in different grades to meet the requirements of even the heaviest applications. The Polymers used in the manufacture of these rolls is chemically inert and therefore will cause no contamination when buried in the soil or exposed to water.